Selecting polygon features that are not fully contained against neighbors in QGIS? In QGIS what would be the best method to select features that are not fully contained against it's neighbours? 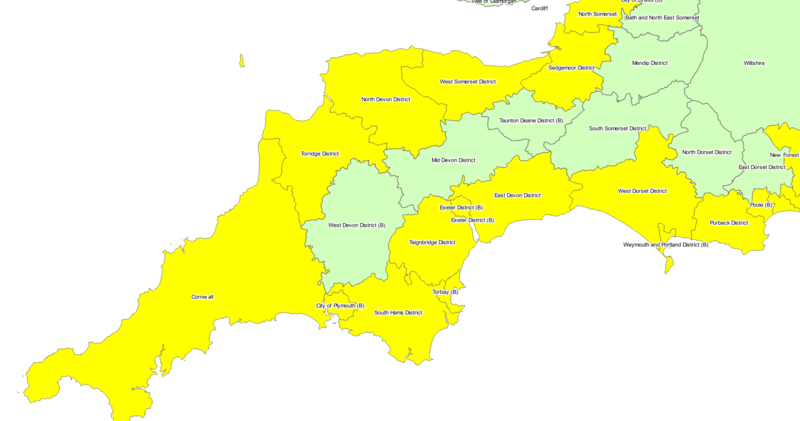 For example I want to select local authorities that have a coastline so in the example below how would you select the ones highlighted in yellow. Obviously you could manually select them but this can be time consuming on larger datasets and is prone to error. 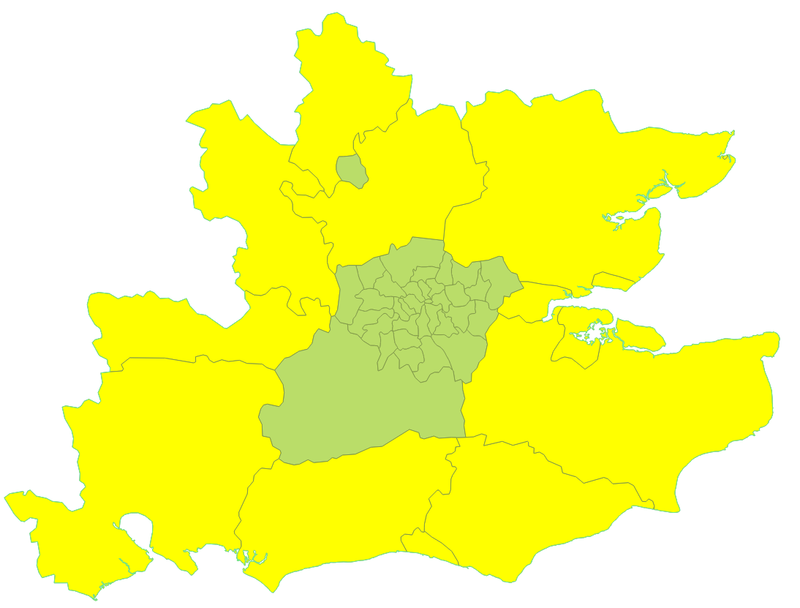 Use Dissolve your polygon shapefile. Use Polygons to lines on the output of Step 1. Not the answer you're looking for? Browse other questions tagged qgis select-by-attribute select-by-location or ask your own question. Selecting features that do NOT intersect in ArcGIS Desktop? Selecting features within Polygon from another layer using QGIS? how do I select records from a layer that do NOT have features from another layer within them? Selecting connected lines between start and end point in QGIS? Joining attributes after selecting one polygon which intersects another using geopandas?